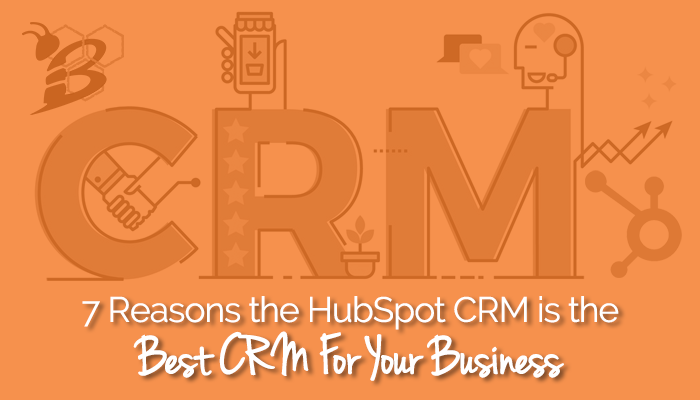 We get the question all the time - "Which is the best CRM for us? Which do you recommend?" 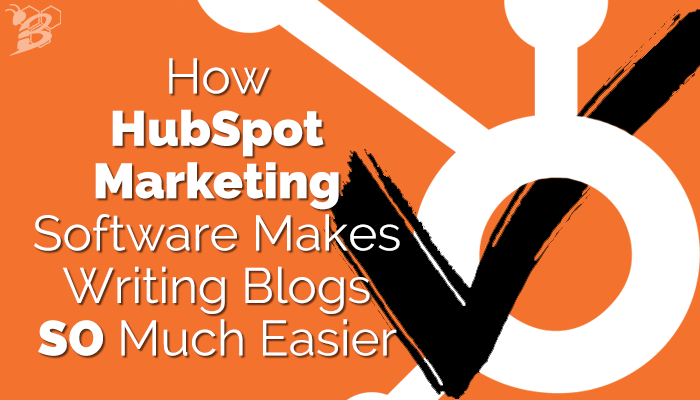 We are often asked, "So does HubSpot work? Should I use it?" 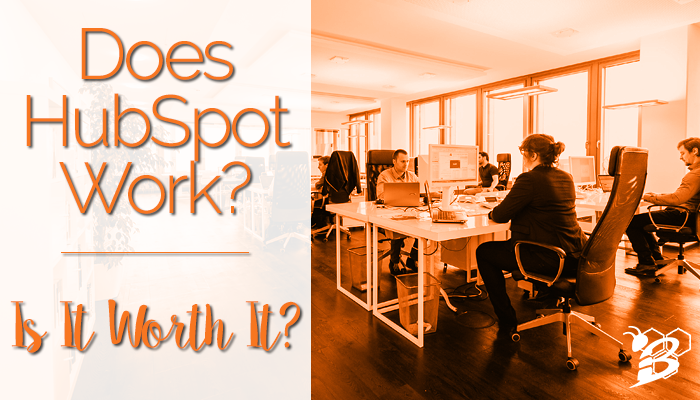 And even though we are a HubSpot Partner Agency, the answer is not always yes. 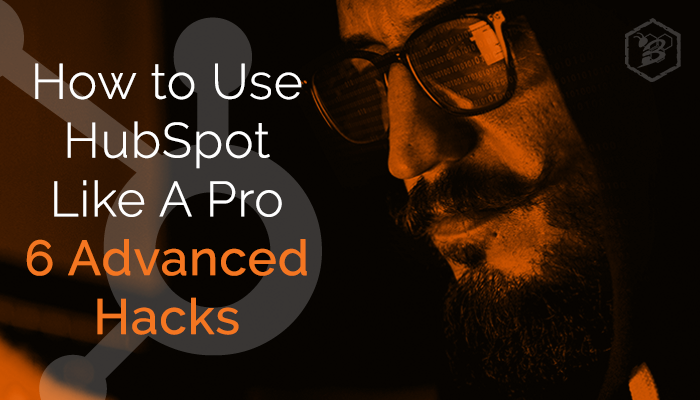 Not everyone is a good fit for HubSpot or for inbound marketing. 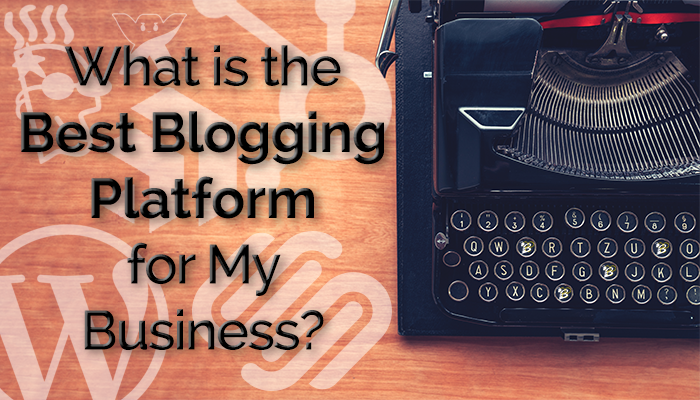 It's different for every business, but that's not the answer that you really wanted, was it? I know that I hate when I click on a blog title that seems like it will answer the question that I have and then they give some vague "yes and no" answer like that. So, let us clarify a bit. If you haven't had a chance to read the others, here they are. We recommend starting at the beginning. There is very little that is as powerful as a promoter for your business. These are the customers that go out of their way to tell their friends, family, colleagues, and even complete strangers about your business. These are essentally salesmen that pay you! How great is that?? 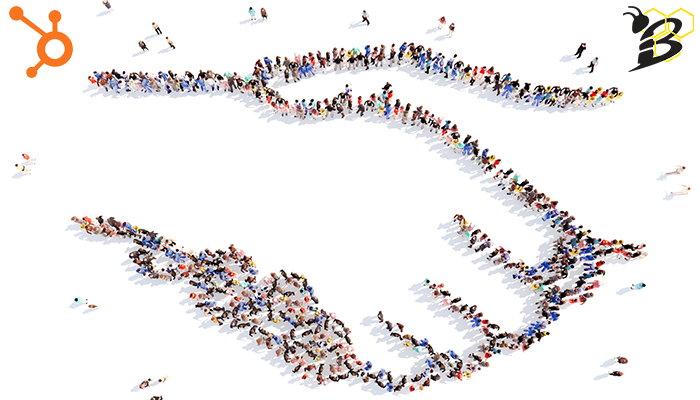 Creating a promoter is not an easy task and it is not something that you can do overnight. It takes time, success, nurturing, and great customer service. It's a matter of overdelivering on your promises, providing value that interest your customers, and reaching them at the right times. Happy New Year! 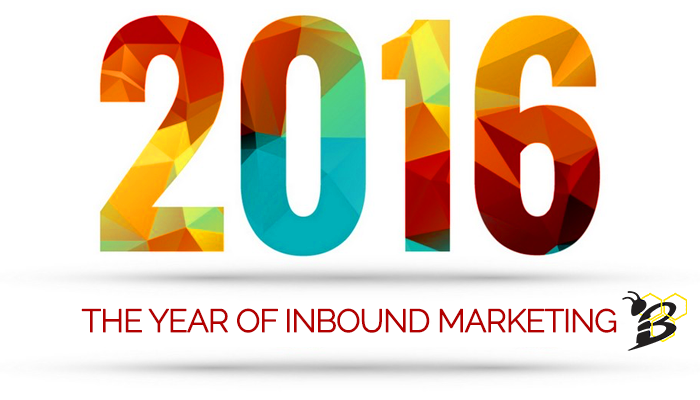 2016 is full of promise, excitement, and goals to accomplish. What are yours? If you're running a business or heading up a marketing department your goals are pretty simple - increase visits to your website, leads, and of course, sales. 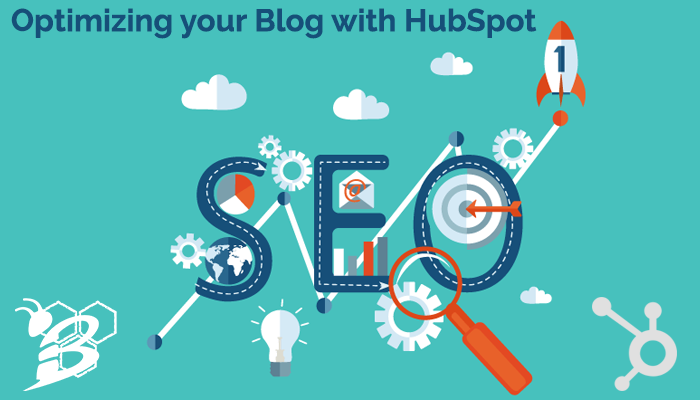 How are you driving people to your website? What's making them stay and return? How do you get them to convert? 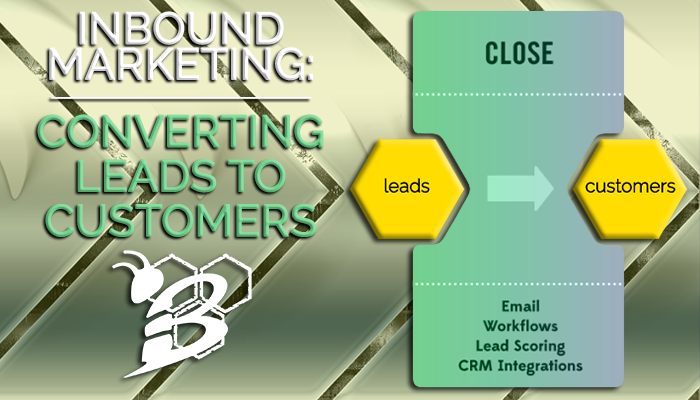 How do you collect information about your visitors and leads? How's your ROI? 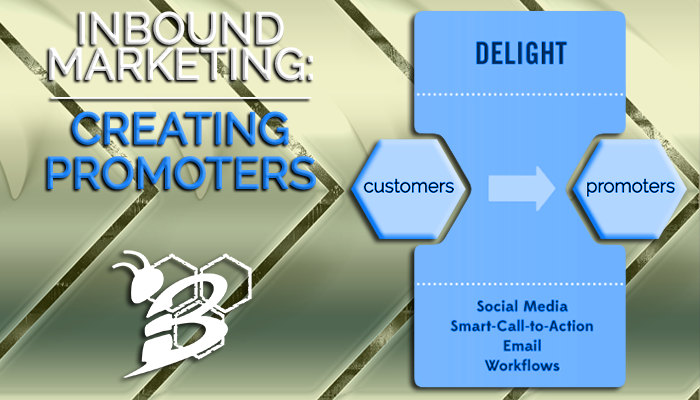 Inbound marketing services can help you to answer these questions.